Reaching for caffeine and sugar to help energize yourself throughout the day isn’t the only solution, or always the healthiest. Join Dr. David Wang, ND, as he explains how you can unlock your body’s ability to be energized, using clean, natural nutrients. 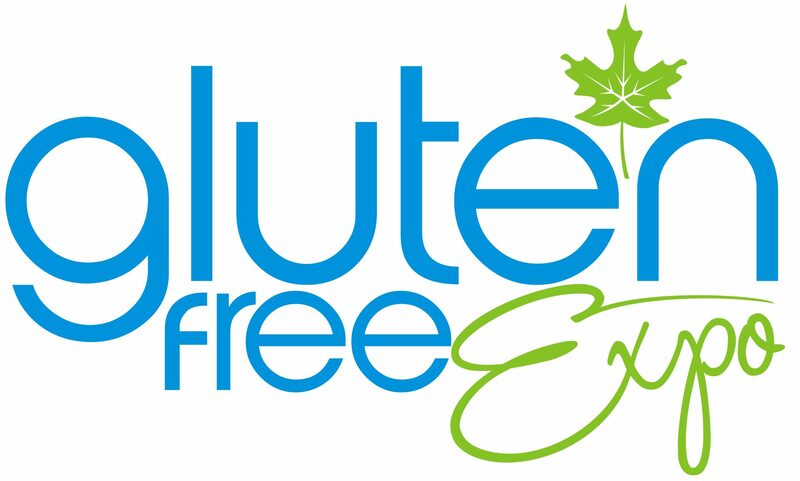 Presented by Pranin and hosted on the Gluten-Free Canada Educational Stage. Anne-Marie Stelluti, Clinical Dietitian at Mount Saint Joseph Hospital, as she shares her knowledge and experience with Inflammatory Bowel Diseases. Learn about applying the low FODMAP diet as a natural treatment method with her valuable insight into the unique nutritional needs of people living with Irritable Bowel Diseases. Hosted on the Quesava Kitchen Educational Stage. Learn about the Ketogenic diet with Dr. David Harper, Professor of Kinesiology at the University of the Fraser Valley, as he discusses the application of a high fat, medium protein, and low carb diet to manage neurological illnesses. David also explains how to manage the diet properly and safely, while also exploring other illnesses that may benefit from a Ketogenic diet. Hosted on the Quesava Kitchen Educational Stage. Desiree Nielsen, Registered Dietitian, as she unravels the complex causes of gut health issues like IBS, Celiac Disease and Colitis. Desiree will discuss the role of probiotics and microbiota and how they relate to food sensitivities explore what is known in the world of gut health. Hosted on the Quesava Kitchen Educational Stage. Dr. Jelena Kolic from the UBC Diabetes Research Group, as she shares recent findings on how insulin levels impact diet-induced obesity and diabetes. She will discuss how individuals can have personalized insulin secretory responses, and how understanding them can help diets to be better tailored for each person. Hosted on the Quesava Kitchen Educational Stage. Living with Diabetes doesn’t mean you’re restricted to only eating vegetables and being excluded from what other people can eat. Registered Dietitian, Jo Jo Wang, debunks some of the myths about the Diabetes diet and shares how a person with Diabetes can make healthy food choices, adapt favourite recipes, and enjoy food. Hosted on the Quesava Kitchen Educational Stage. Labels are filled with information that can be overwhelming. Learn about nutrition labelling, nutrition marketing & nutrition focus for the food industry from Priti Suri, a Registered Dietitian. Priti will shed light on labelling, and how understanding labels can help manage diabetes and other chronic conditions. Hosted on the Quesava Kitchen Educational Stage. Dr. Reuben Dinsmore, a Naturopathic Doctor, as he shares strategies for healing your gut after consuming a trigger food. Learn the importance of recognizing and avoiding trigger foods, and how to manage your body’s healing process after an incident. Hosted on the Quesava Kitchen Educational Stage.